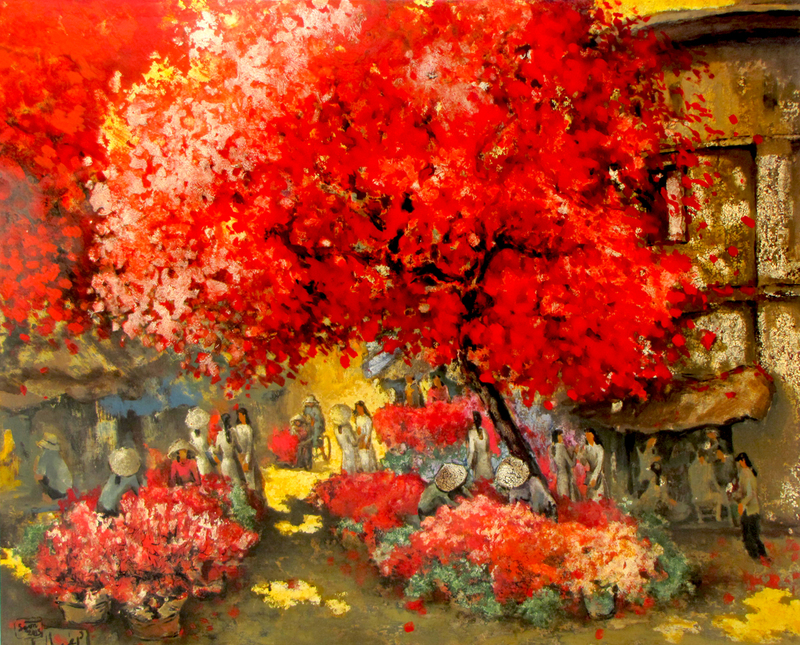 He is the son of artist Do Xuan Doan (b.1929), one of the master artists of Vietnam. 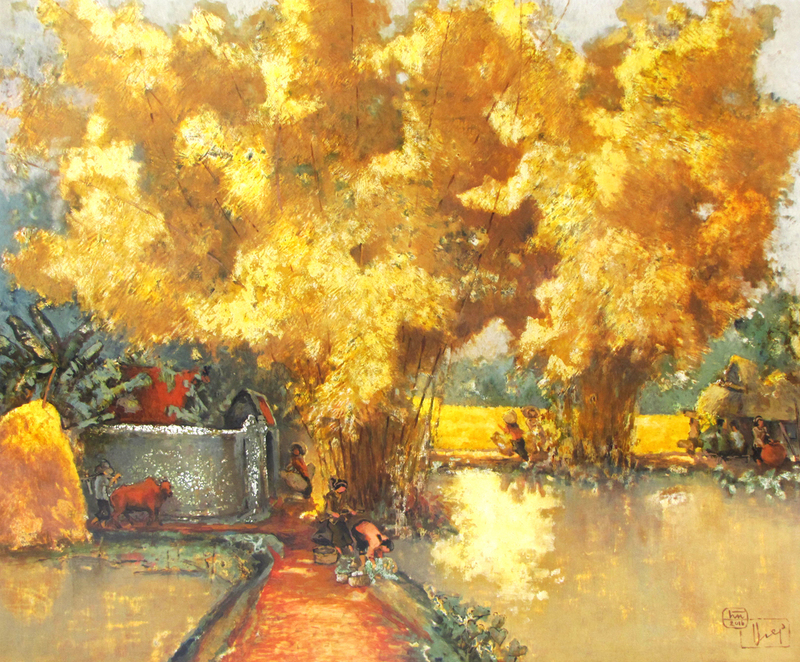 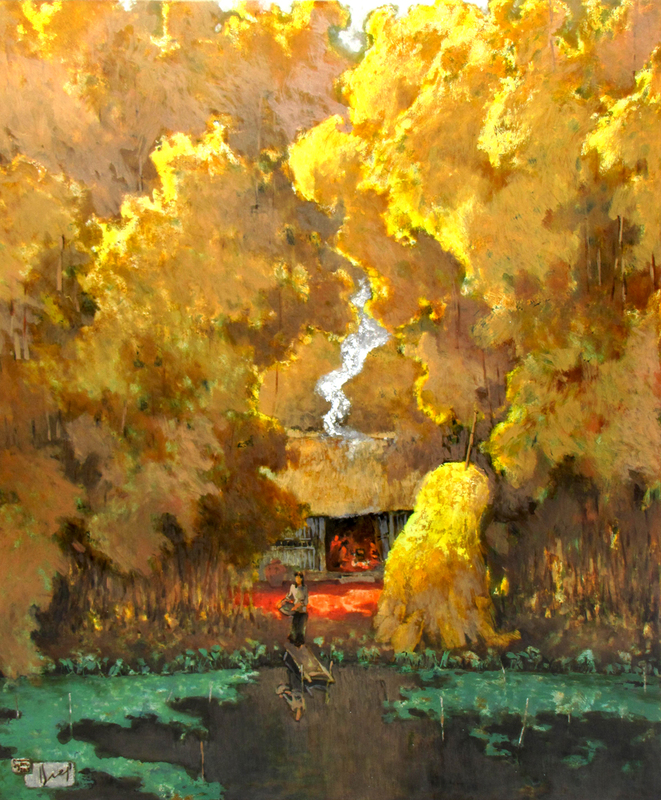 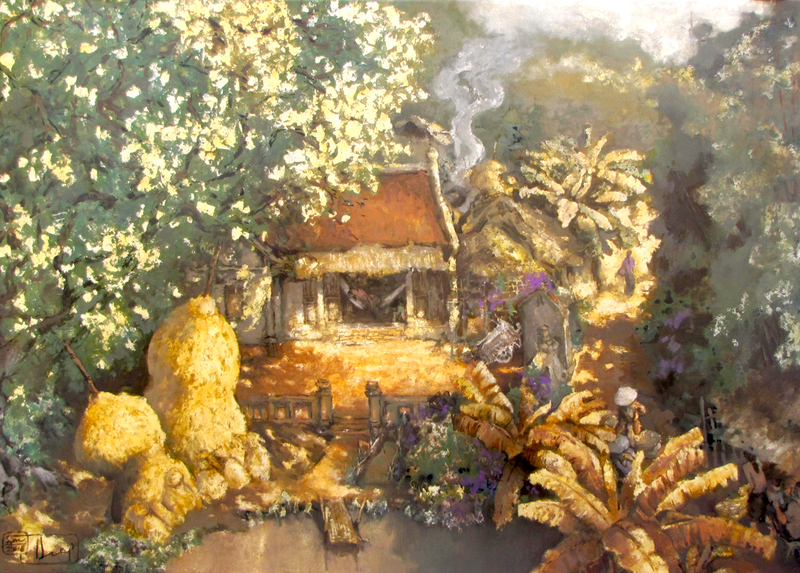 Do Ngoc Diep has been painting for over 20 years. 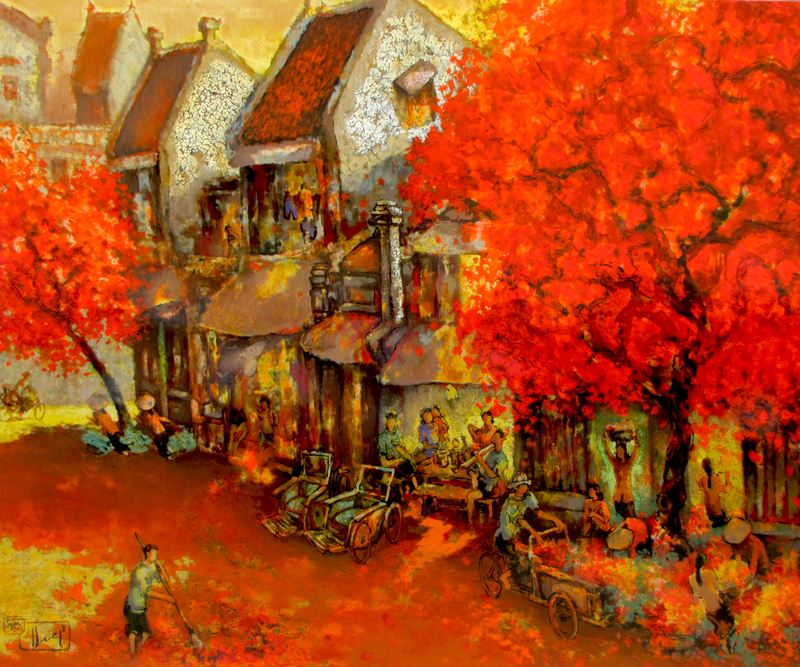 Trained by his father since an early age, he has become a very skilful and talented young artist. 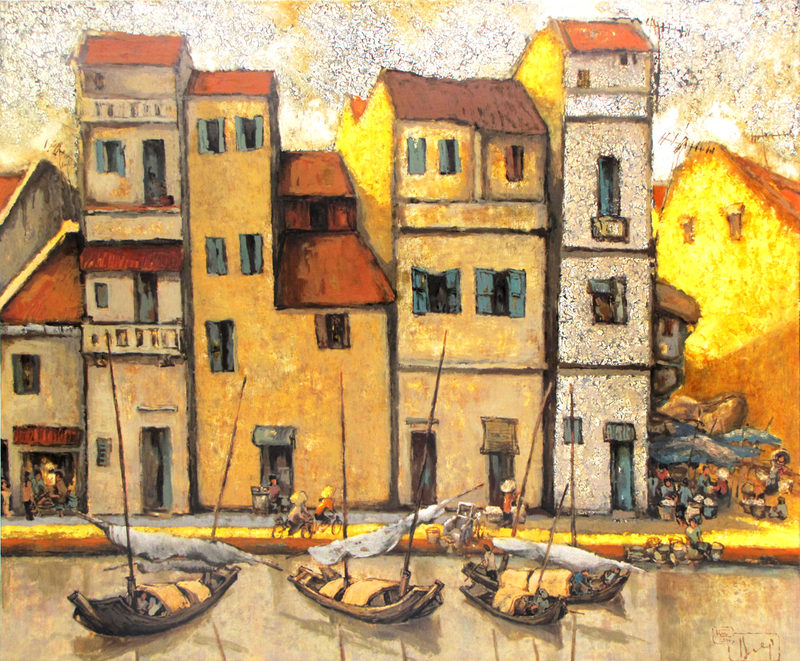 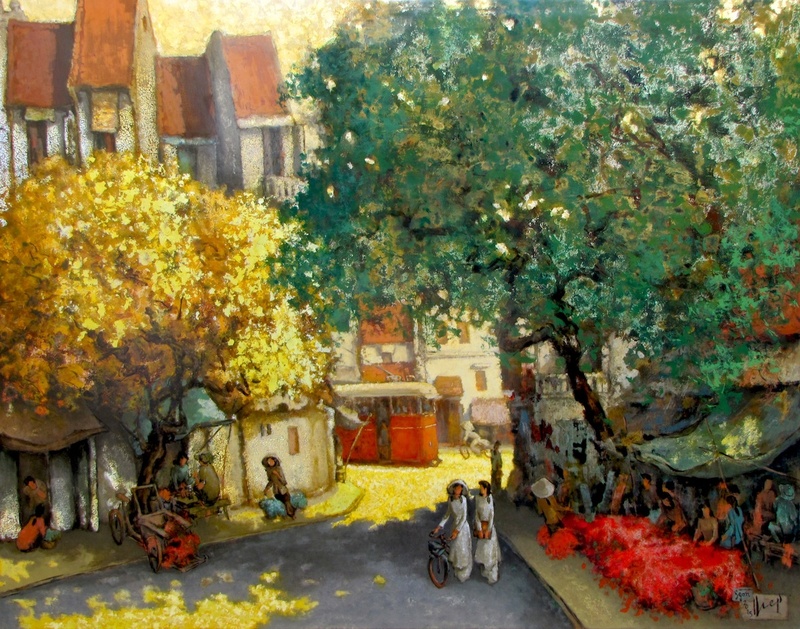 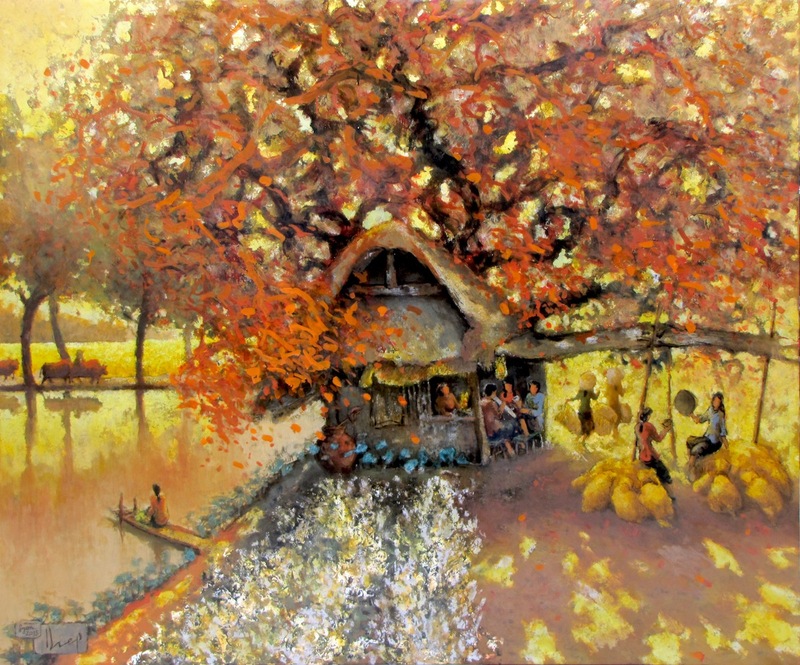 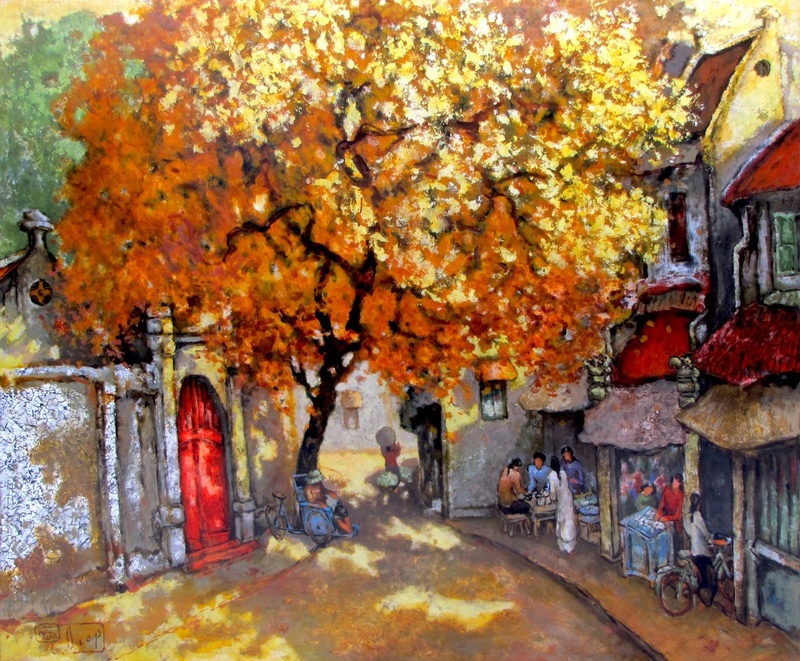 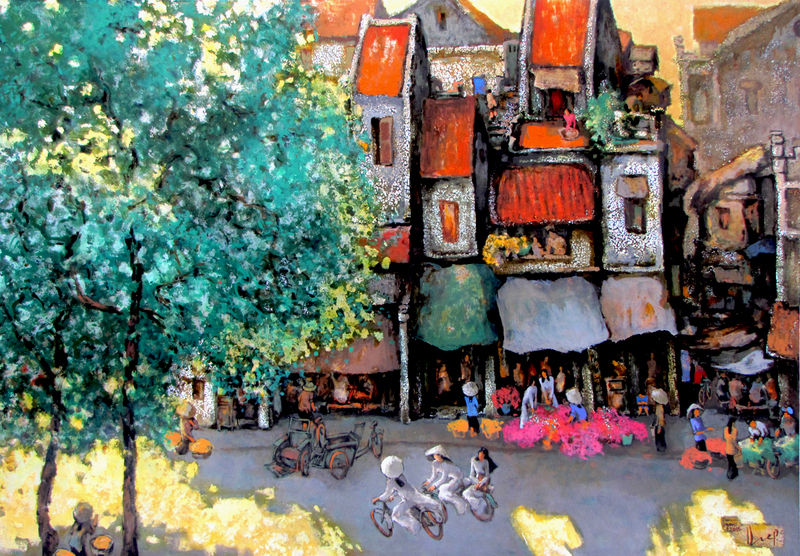 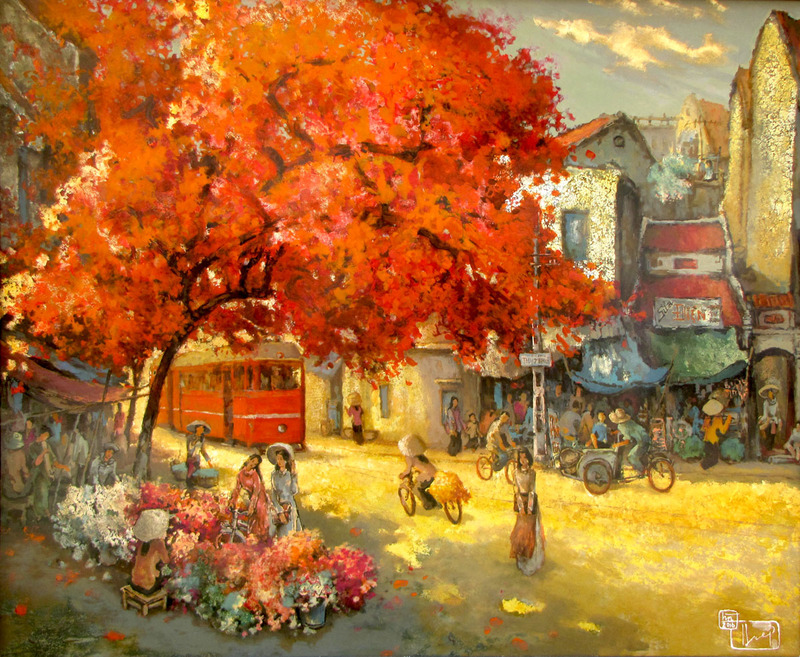 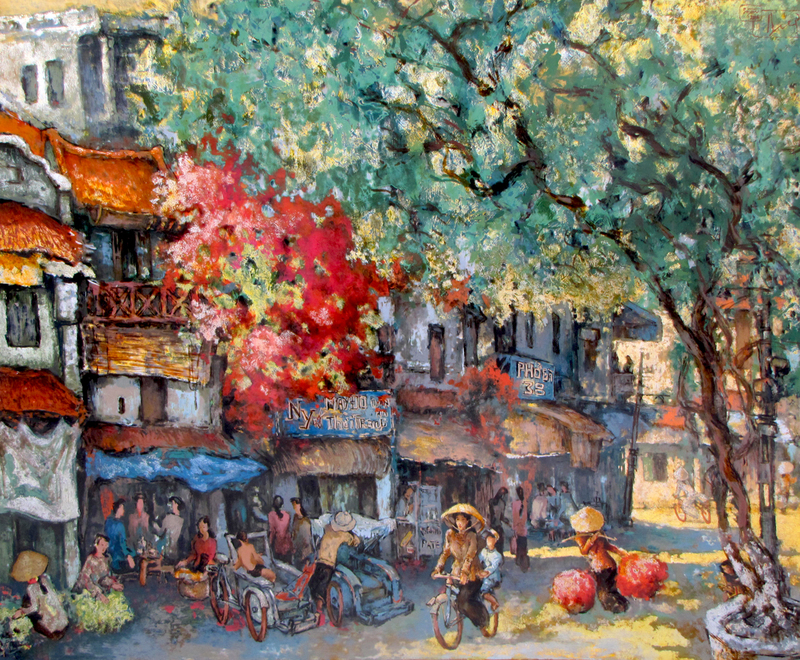 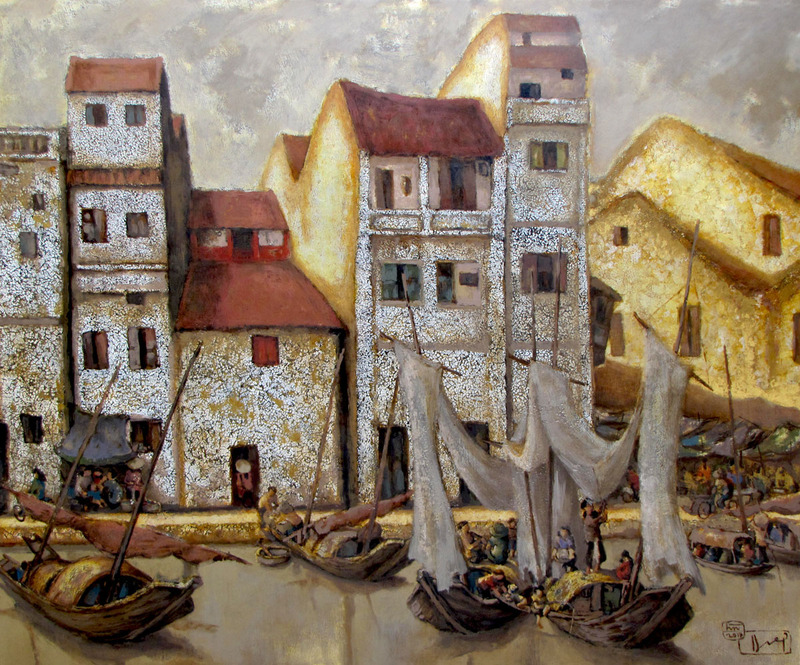 Diep enjoys painting beautiful street scenes of Hanoi and the peaceful country scenes of the north of Vietnam. 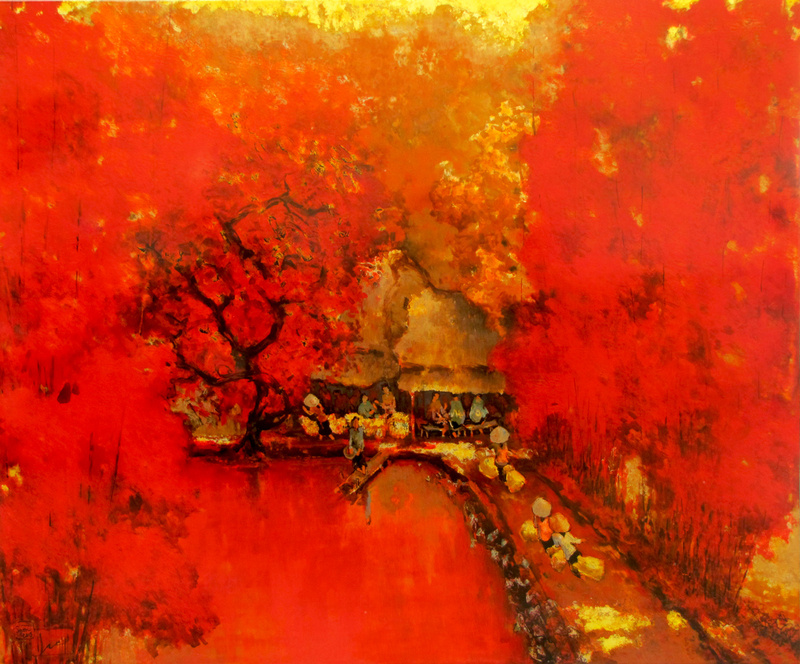 He works successfully on both lacquer and canvas. 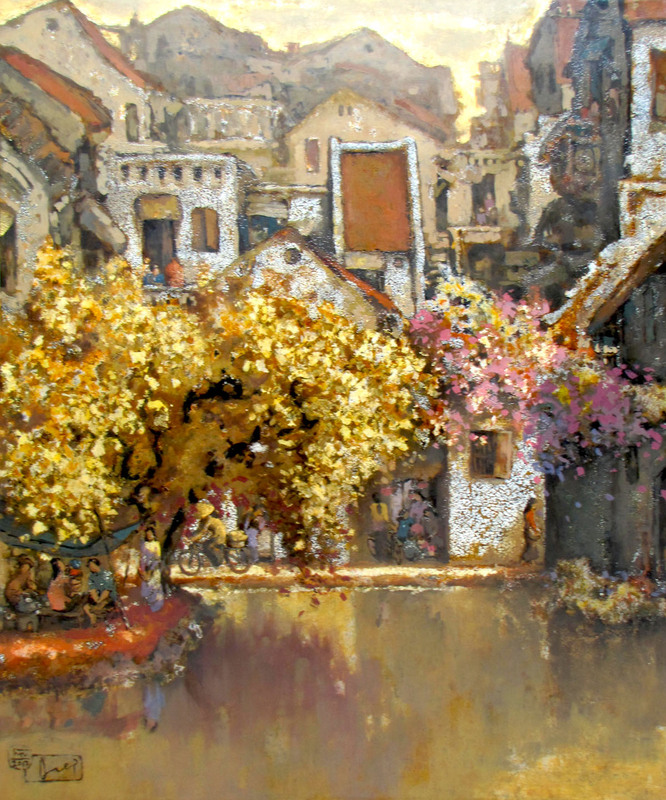 His works have been collected by many art collectors from Europe, USA and Asia.